Increasing pollution levels is one of the major causes for global warming all over the world. While most countries have been trying for years to resolve the issue by opting various eco-friendly measures, India still lags when it comes to pollution. However, Indian Prime Minister Narendra Modi has initiated the Clean India Campaign to reduce pollution and its ill-effects. 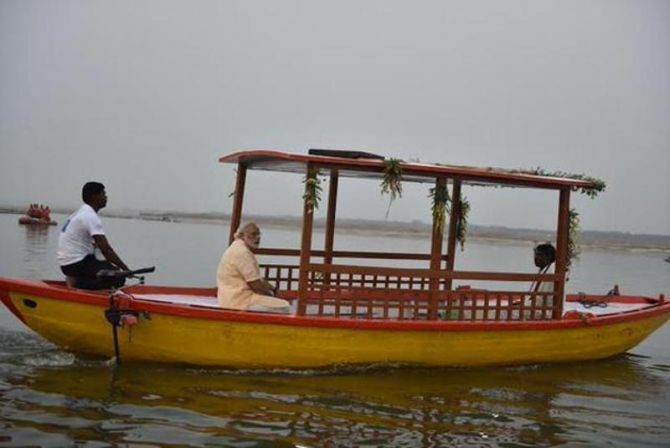 Now another brilliant environmentally-friendly measure taken by the Indian Prime Minister is the launch of country’s first solar-powered e-boats in Varanasi. The PM has distributed about 11 e-boats to the local boatmen. These electric-boats will be powered by sun energy and won’t depend on pollution-causing diesel engines. The new eco-friendly boats come with rechargeable batteries and few other other modifications that won’t have any negative impact on environment. 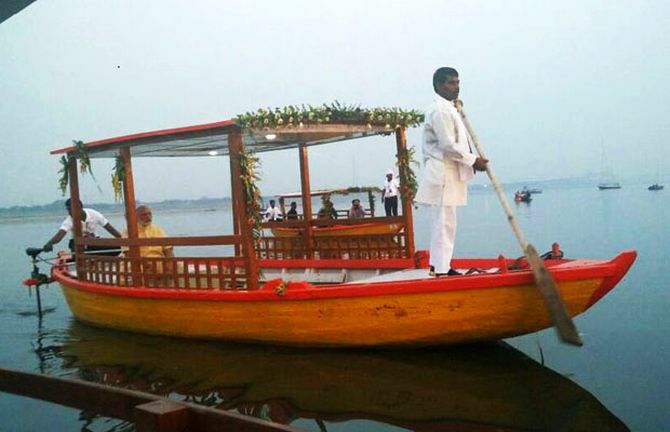 The solar-powered e-boats are given mostly to ‘Mallah’ community that comes under most backward castes (MBCs) and depend completely on tourists for income. All thanks to these electric-boats, the boatmen will be able to earn good while encouraging both locals and tourists to keep the area clean. 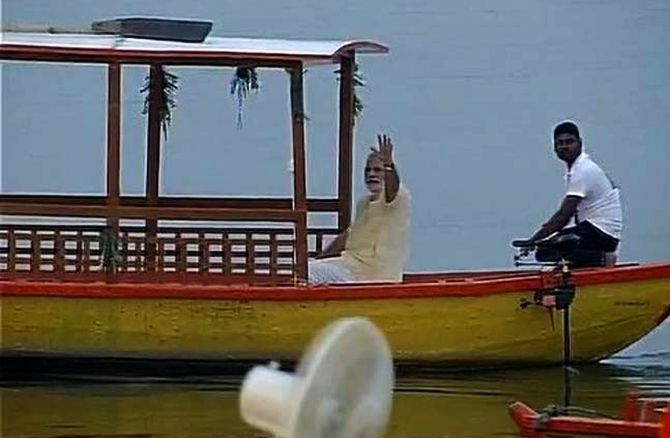 PM Modi even urged these boatmen to spread awareness about cleanliness and use their income for the better education and future of their children. 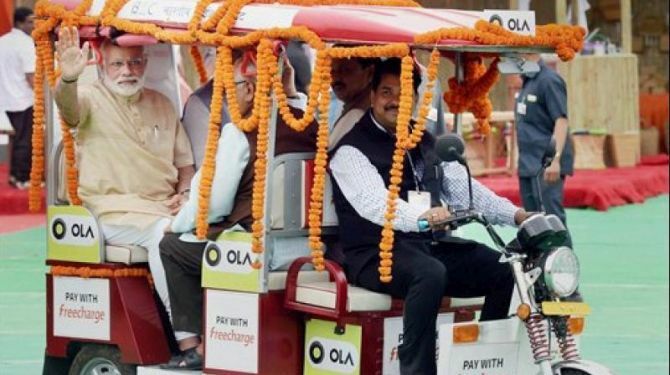 Besides the launch of e-boats, Modi has also distributed 1,000 e-rickshaws in the city of Ganga. Such initiative to use zero-pollution transportation means are also required in other parts of India. So, masses in India can do their bit for the betterment of our green planet.